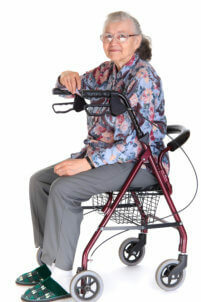 Payments for home care services are accepted through Insurance or via Private Pay. Provisions for eligibility may apply so we encourage you to call our staff and verify – 808-683-3867. Our team will be happy to answer any questions you may have.